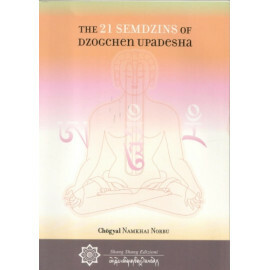 eBooks There are 55 products. 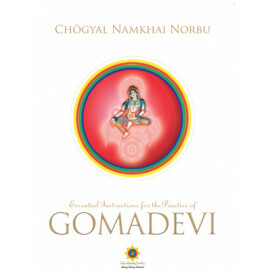 The practice of Jnanadakini Gomadevi belongs to the precious cycle of teachings The Luminous Clarity of the Universe, Heart Essence of the Dakinis. 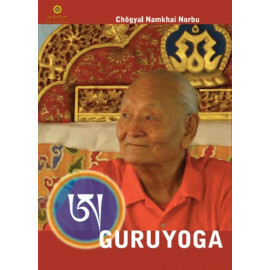 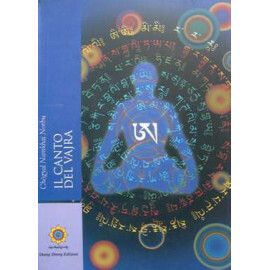 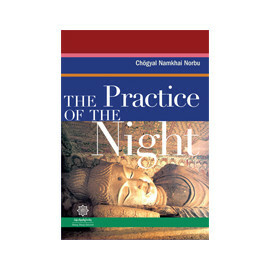 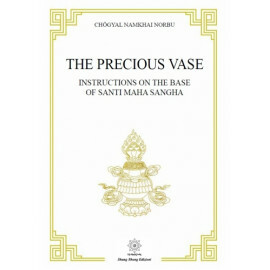 This book contains illustrated practice texts for the long, medium, and short versions along with Rinpoche's commentary and instructions.